I spent a bit of time reflecting on what was memorable about the year that just came to an end. While I could have taken it in a number of directions, keep in mind that this exercise is about practicing appreciation. So, as I developed my list I noticed that it includes a number of “firsts.” I’ll share a few with you. I began working with a business coach this year. I have considered this many times but didn’t think I could find someone that would really make a difference for me. You see, I needed someone with a unique blend of business acumen, internet marketing experience, an understanding of metaphysics and new thought and…the connection that is impossible to distill into words. With Cathy, I found it! It has been a challenge and a pleasure to work with her. As it should be. I look forward to the insights I am sure to have anytime we get together. I lived in Las Vegas for many years (30+). I went to Esalen Institute for the first time in 1991. I could drive to Big Sur, CA from Las Vegas enjoying the time for reflection in both directions. Omega Institute is in New York. Even after I moved to Nashville, driving to Omega was still out of the question. Still, it was on my “bucket list.” And, this year I was determined to make my way there. I found a weekend workshop that was intriguing and began making plans. It required planes, trains and automobiles but we enjoyed an awesome first experience at Omega. It will not be my last! 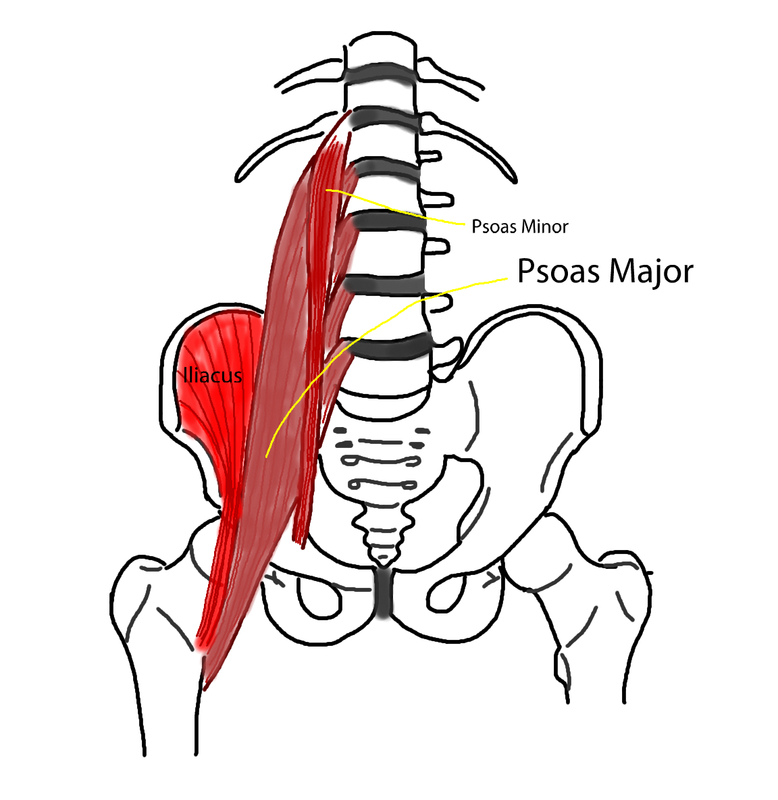 For a long time (many many months), I had a nagging pain in what I call my hip. 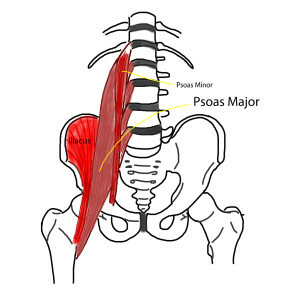 Apparently, it was actually a psoas muscle strain. Sitting at my desk aggravated it. My kettle bell workout aggravated it. Even sleeping aggravated it. I was talking to my sister one day and she mentioned that she raised a section of her desk so that she could stand while she works. We both sit at the computer for many hours every day. After some research, I determined that I could put a section of my desk on jacks…the same jacks they use for RVs. It was a bit of a project but now I move from sitting to standing throughout my workday. It began relieving the continuing aggravation almost immediately and today I have NO pain in my hip. I’ve always wondered if it would improve my productivity to stand at my desk. I can say that it has and I actually have the best of both worlds. I sit some and I stand some. What firsts did you experience recently? How is your life improved? Complete the sign-up form so you can receive updates or even participate in the Moments of Aware Appreciation Movement. Appreciation is a powerful tool that helps us create more of what we say we want in our lives. Give it a try and share your experiences.